In this report you can find only a part of our “THE BEST INFO” content. What is “THE BEST INFO”? “THE BEST INFO” is paid section of the site, where you can find the most useful team news from each league by our choice. Only in “THE BEST INFO” section you can find information for matches with significant difference in the number of absent players of two teams in a single game.  Also, only our subscribers can access all information about injuries and suspensions from all leagues and competitions we cover (over 100, click HERE to see the list). That means, team news for number of matches from each league are only available by subscription. All the details about subscription you can find out by clicking >>HERE<<. See what our subscribers say about us by clicking >>HERE<<. You can check complete “THE BEST INFO” archive by clicking >>HERE<<. Great Thursday for our subscribers! Take a look at our “The Best Info” selection from Saturday (April 25th)! Category Hot info | Comments Off on Great Thursday for our subscribers!